A protégé of the legendary jazz master Dizzy Gillespie, Arturo Sandoval was born in Artemisa, a small town in the outskirts of Havana, Cuba, on November 6, 1949, just two years after Gillespie became the first musician to bring Latin influences into American Jazz. Arturo began studying classical trumpet at the age of twelve, but it didn’t take him long to catch the excitement of the jazz world. He has since evolved into one of the world’s most acknowledged guardians of jazz trumpet and flugelhorn, as well as a renowned classical artist, pianist and composer. 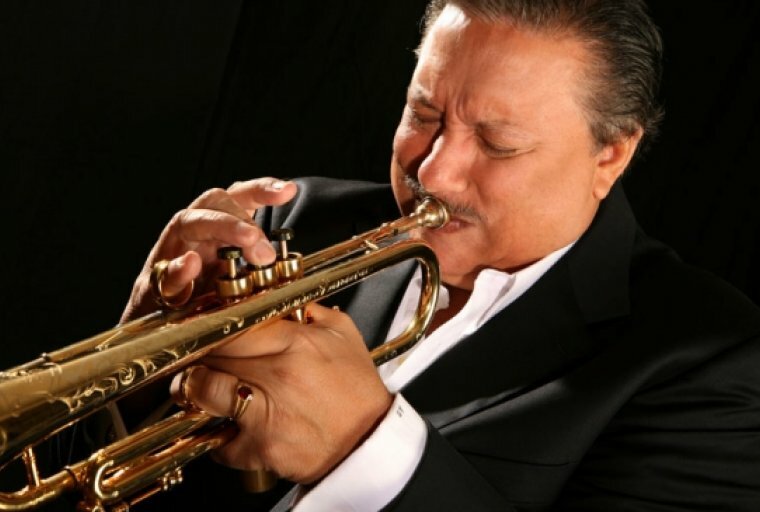 Arturo Sandoval reaches beyond the scope of mere effort. His struggles while in Cuba and since his defection have given him more energy and strength, urging him to accomplish and surpass his childhood dreams. General Admission: $45. Reserved: $55. Gold Circle: $65. Service fees apply.